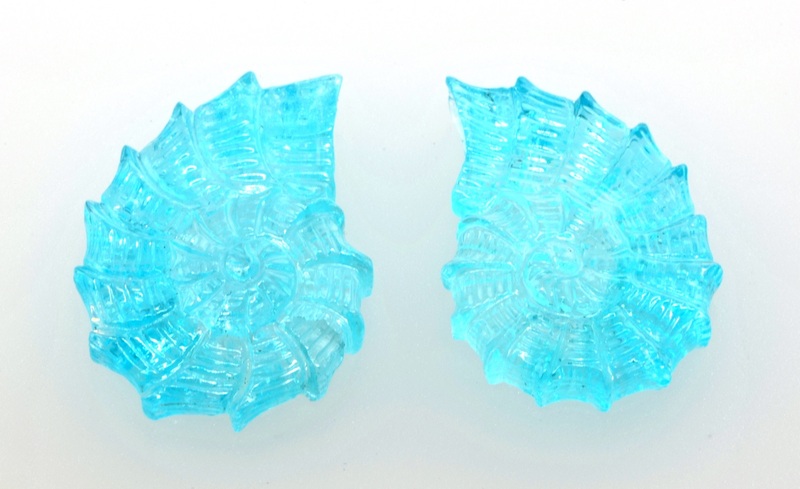 Paraiba Tourmaline Jewelry and Loose Stones: Excitement You Can Wear! 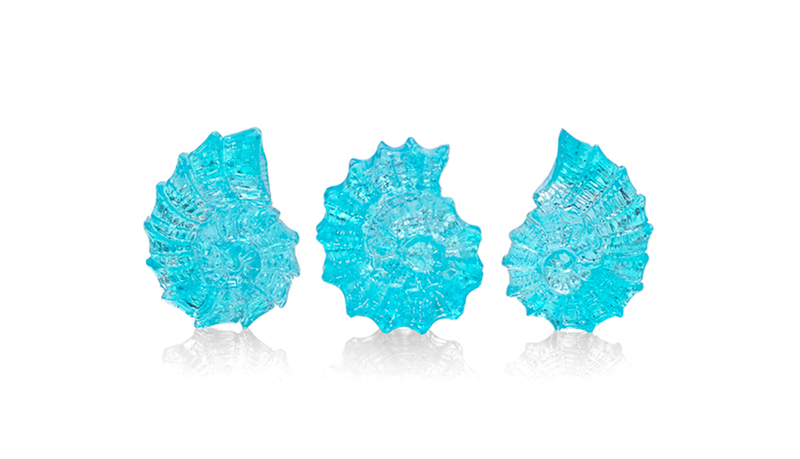 Paraiba Tourmaline: Excitement You Can Wear! Tourmaline is a wonderful gem because of the many lively colored it comes in and its relatively durable nature. Normal tourmaline gems are found in a lovely selection of green, yellow, pink, red and blue. 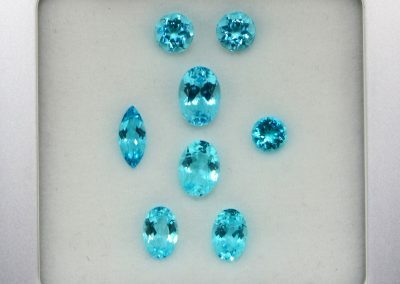 In most of its colors Tourmaline is also an affordable gem but when a vivid almost electric blue-green variety was discovered in Brazil in the 1980s, it rapidly captured the attention of gem lovers worldwide and shattered all the top known prices for tourmalines and eventually even exceeded fine sapphire and ruby prices! 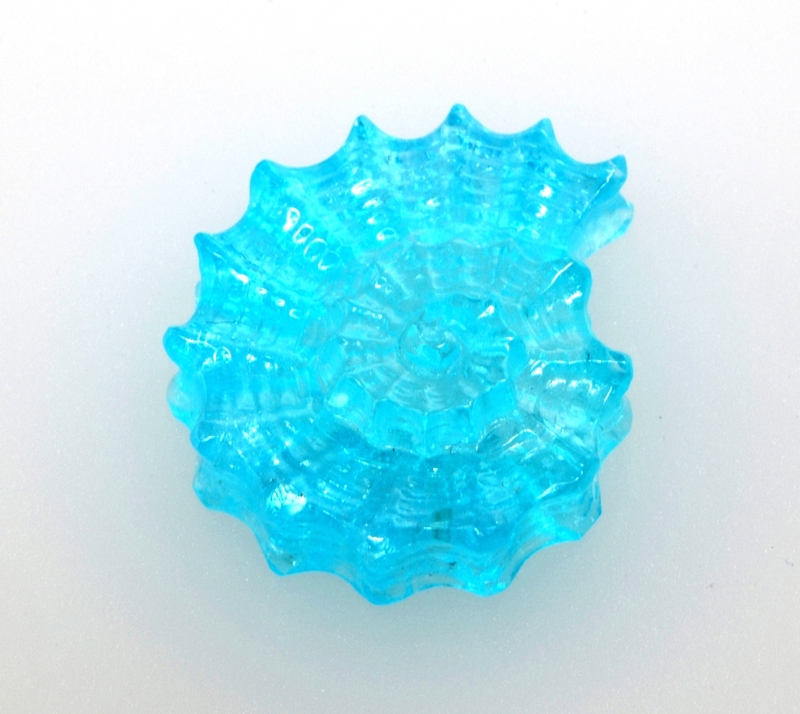 This new color was called Paraiba after the region of Brazil in which it was discovered. I think that the main reason it shot to fame and acceptance was its intense and highly sensual color that is truly exotic among gemstones. 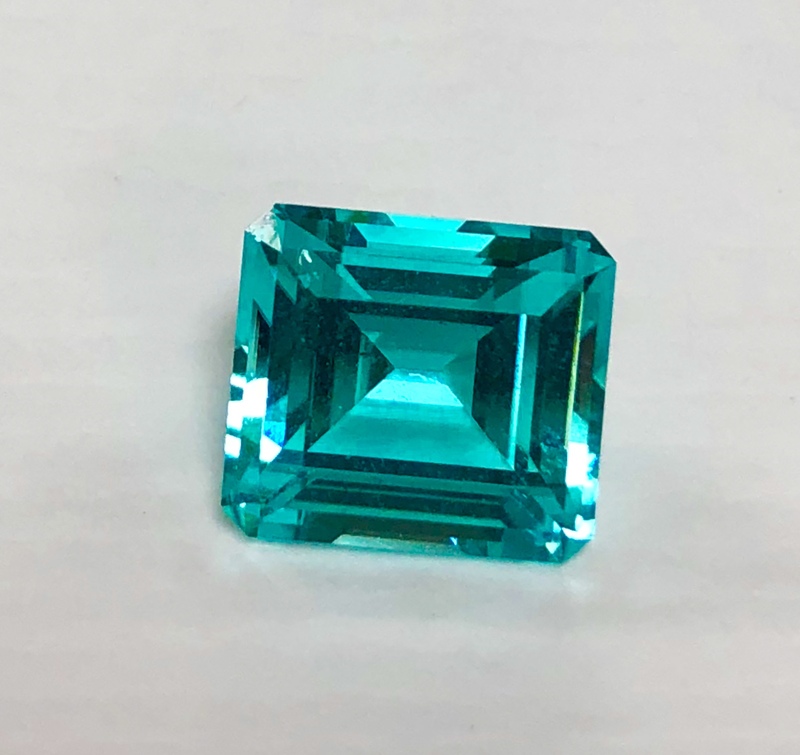 Many colors can be appreciated and enjoyed, and even loved, but the best Paraiba Tourmaline colors elicit a reaction that is often dramatic and intense because of its captivating colors. Some of the things it has been compared to in color is the most beautiful intense blue water in the Caribbean, the most beautiful neon blue and the most vibrant colors on a peacock’s feathers! 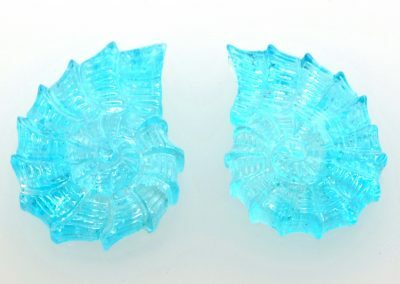 Paraiba Tourmalines almost seem to throb with live color, emitting an electric glow even without being well lit. 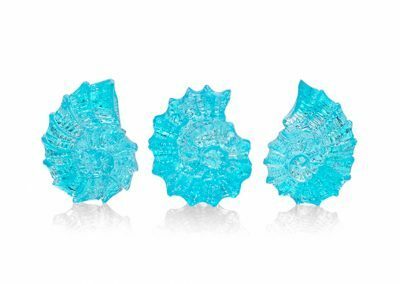 I love the colors of Paraiba Tourmalines as they remind me of the most beautiful and tranquil beaches in the world and the tropical beauty that surrounds them. It is a color range that brings harmony between excitement and calm in a very satisfying way. There are not very many things in nature that exhibit this color, and when you see it, it is usually reserved for rare highlights in rare gems or exotic birds, fish and uncommon insects. 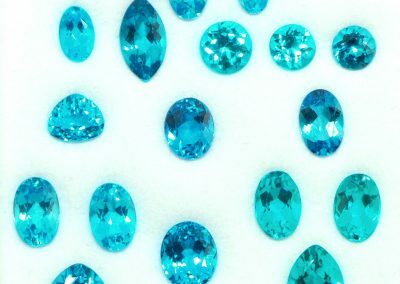 Paraiba Tourmaline is not only beautiful and rare but in its larger sizes, has been a good investment as it prices have continued to rise. Many people are seeking alternatives to the diamond as the center stone for their engagement whether in an effort to stand out, have a more ethically sourced gem, or because of a love of color. Tourmaline can be used for engagement rings, but if so, should be set in such a way as provides extra protection as it is moderately hard, a 7-7.5 on the Mohs scale. If you really want to stand out from the crowd, a Paraiba Tourmaline engagement ring is an amazing way to do it! Just be ready to take her to the beach for your honeymoon! 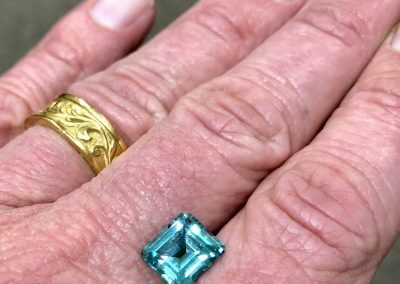 Receiving a Paraiba Tourmaline engagement ring would be quite a special event and would be a unique way to start out your engagement journey. Way to stand out from the crowd! 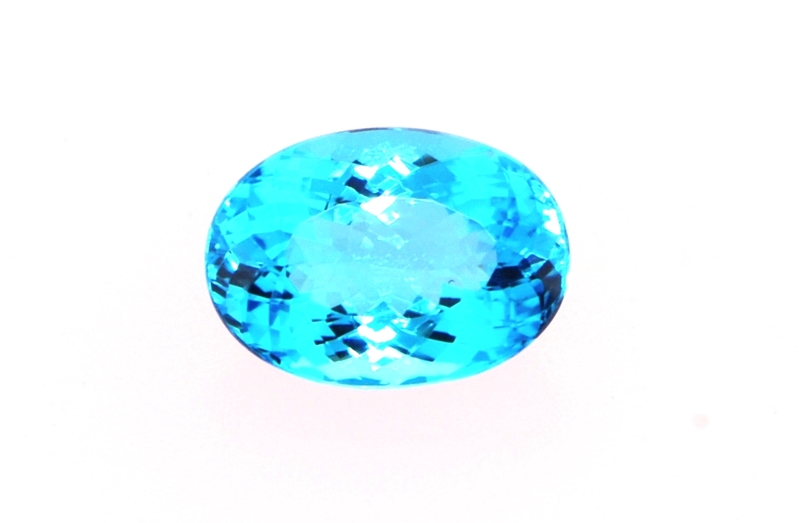 Paraiba Tourmaline is also often purchased for an anniversary or birthday, or just for the love of the color. 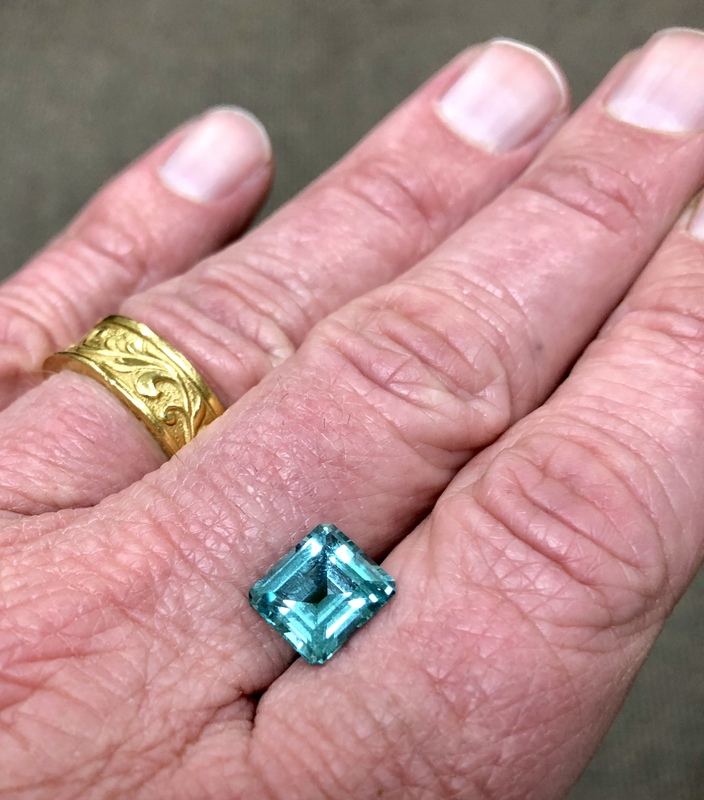 Many gem collectors and jewelry aficionados search far and wide for the Paraiba Tourmaline and have enjoyed its meteoric rise into couture jewelry. 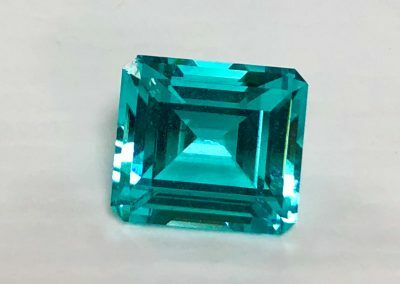 A Cuprian Elbaite gemstone, the Paraiba Tourmaline was named after the location that it was originally found in Brazil. Discovered by Heitor Dimas Barbosa under the Paraiba Hill, the discovery in 1988 created great interest in the stones. Soon after, a second mine located north of Paraiba in the state of Rio Grande Do Norte was found to have colored stones of similar composition. 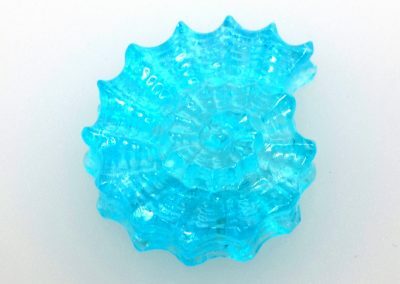 Initially, as the color was unknown and not understood by the market, sellers sold the gems for a few hundred dollars per carat, but after a very good reception throughout the developed world and especially serious gem connoisseurs, it rapidly rose to be on of the most valuable gemstone in the world, Paraiba Tourmalines often command five figures per carat. The Brazilian mines were rapidly mined out, and only a trickle of the gems are still found there, thus making the prices soar even higher. Over a decade later, a similar copper containing stone was discovered in Nigeria, Africa. Soon after, more copper tourmalines were discovered in Africa, this time in Mozambique. Often less intense in color than the Brazilian stones, the range of color did overlap and made determining the origin difficult in some circumstances. It was discovered that the Nigerian stones contained lead, an element that made distinguishing between the stock from each location easier. 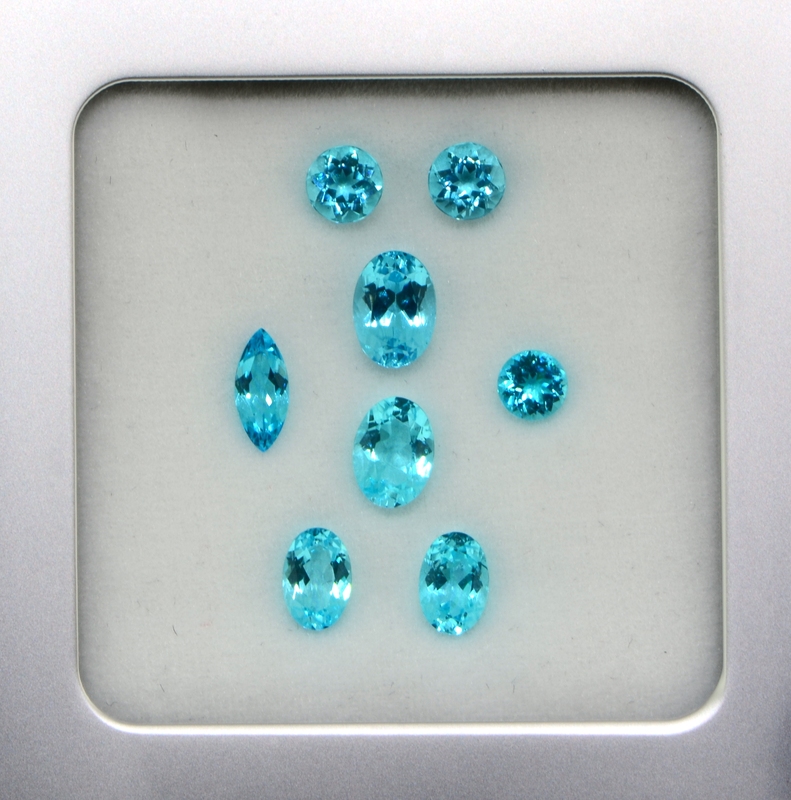 However, the Mozambique stones, although containing a much more complex composition, often do not contain lead and display compositions identical to the Brazilian specimens. Eye-catching, with surreal hues of green to blue, the paraiba tourmaline gains its unique, incandescent coloration due to the high concentration of copper in its matrix. Also containing manganese and bismuth in lower concentrations, the chemical composition of the stone, determined by spectroscopy and quantitative chemical testing is what is used to determine the composition and where possible, the origin. 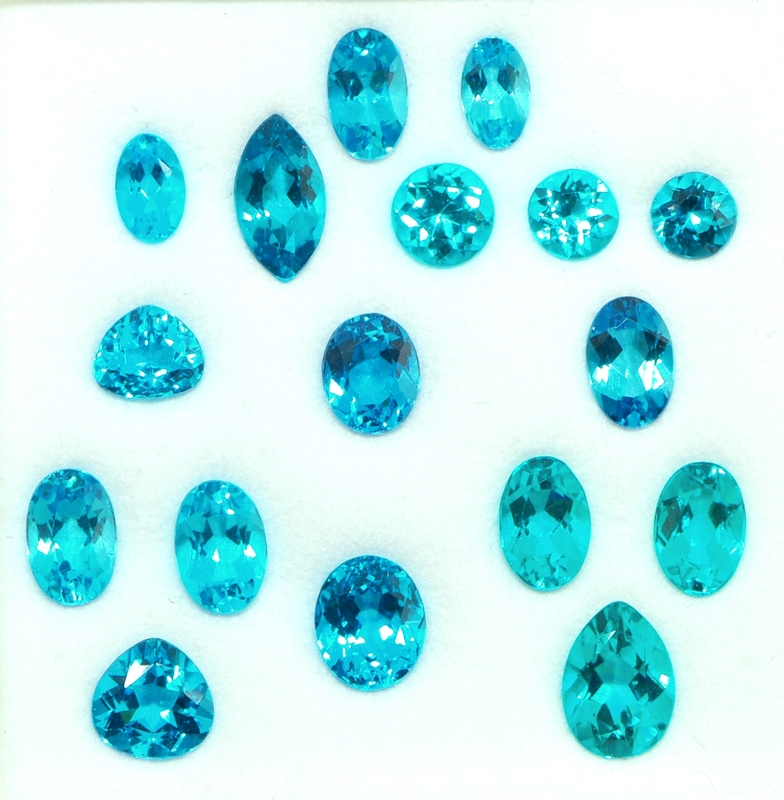 Due to the difficulties with the accuracy in classifying these stones, most international gem laboratories refer to copper containing elbaites as Paraiba, irrespective of the actual origin of the stone. 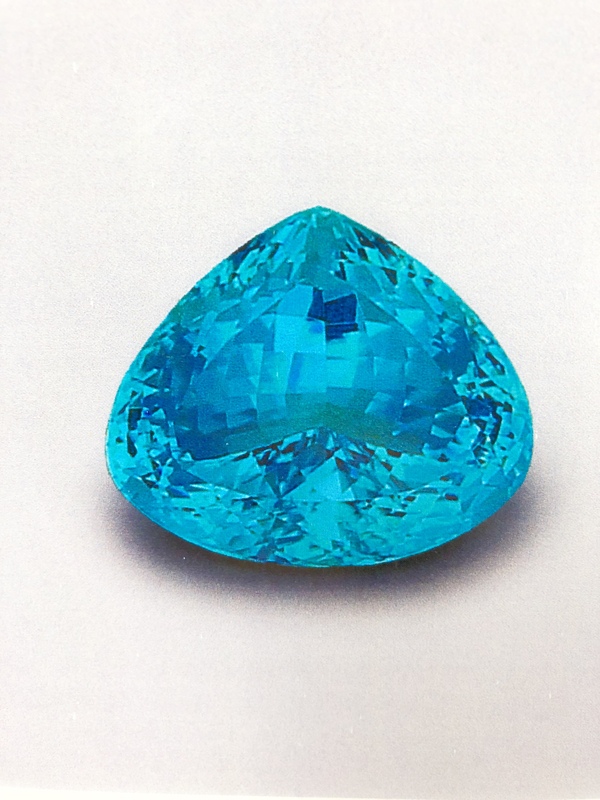 The Paraiba tourmaline is the choice of a gemstone to capture attention and intrigue. 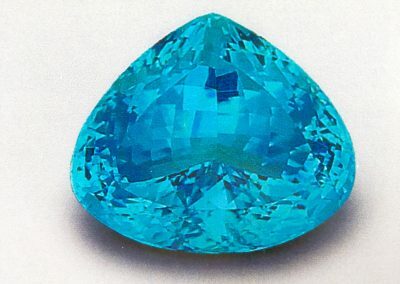 Displaying an interesting piezoelectric nature, the Paraiba tourmaline develops a charge when warmed up, creating a polarity similar to a magnet. 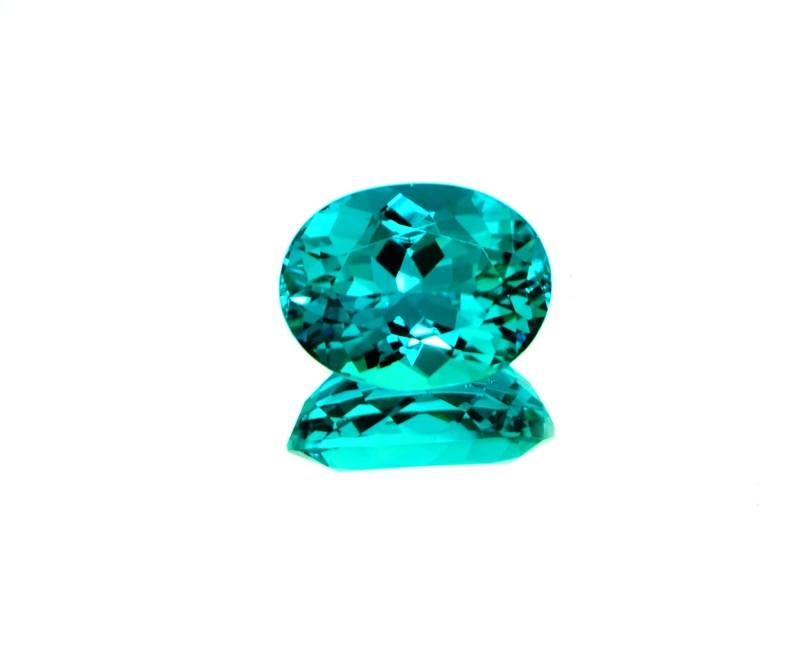 Elbaite is a species of tourmaline that includes the stunningly incandescent Paraiba Tourmaline. Formed underground in voids called pegmatites, a hot liquid, rich in minerals crystallizes when cooled, creating the multicolored gemstones that are widely sought after today. The composition of the gemstone varies based on the minerals present in the sample when it crystallizes, leading to stones that can be uniform or varying in content and color in the one piece. The high mineral content of the liquid that they are formed from, creates a stone with many variations. Also resulting in the incidence of inclusions, the high mineral content leads to a reduction in the requirement for clarity in a sought-after stone, with color and brilliance being the prime considerations for valuation. All tourmalines have the same basic crystal structure but the minerals within vary to create the different species and colors. 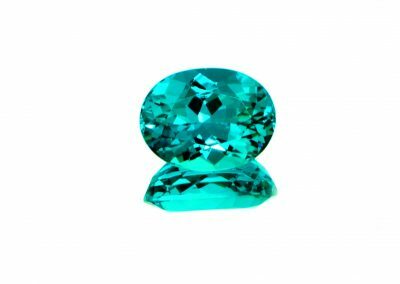 In the case of Paraiba tourmaline, it is formed from aluminum borosilicate with copper generating the luminous blue-green hues. 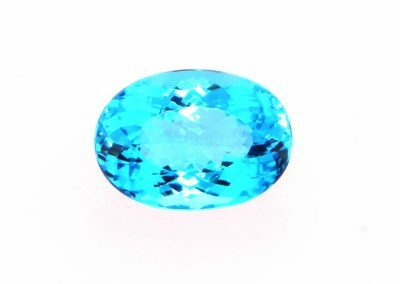 Paraiba tourmaline can be found with manganese, bismuth, lead, magnesium, lithium, and iron present in the composition. In some cases the stone forms with liquid trapped inside the matrix, hollow tubes, and even native copper resulting in inclusions of various types. Some inclusions are sought after with native copper deposits creating reflective sparkles. As a gemstone affected with a high prevalence of inclusions, there is a range of treatments that are applied to the stones to create a more uniform appearance and improve color and clarity. Heat will remove darker tones and bring out the bright green-blue hues. It is a routine treatment that is difficult to detect and results in a permanent color change. Clarity treatments can include laser removal of dark inclusions and to repair surface imperfections. These treatments are detectable and will be reported on with a laboratory assessment.